Warrior Marathon Runner: 242nd Marathon! 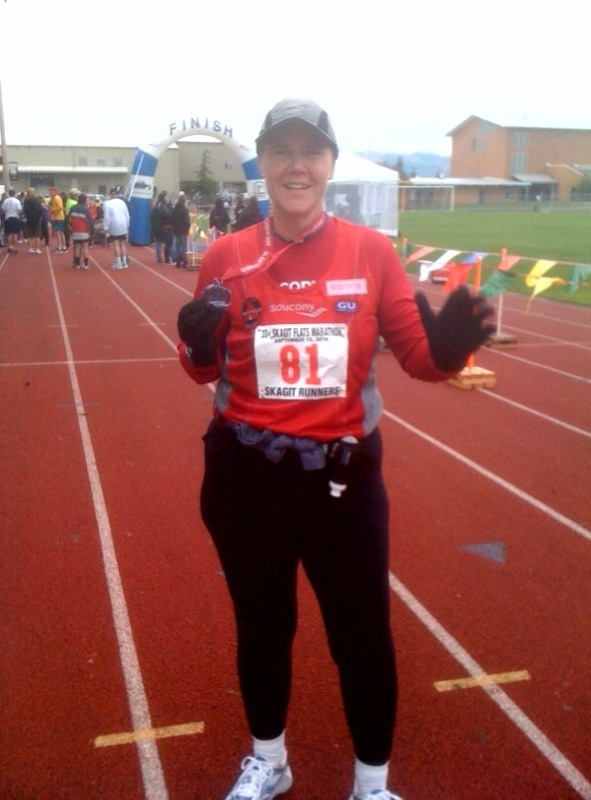 I finished my 242nd marathon last weekend at the Skagit Flats Marathon! Looking forward to the Portland Marathon on 10/10/10!